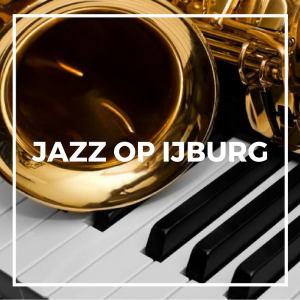 Monthly Jazz Session on Saturday Afternoon (4 – 6 pm) with an Open Podium for both beginners as well as advanced musicians. Entrance is free of charge! We start with our professional Jazz band. After the introduction session the stage is open, so bring your instrument and join us.